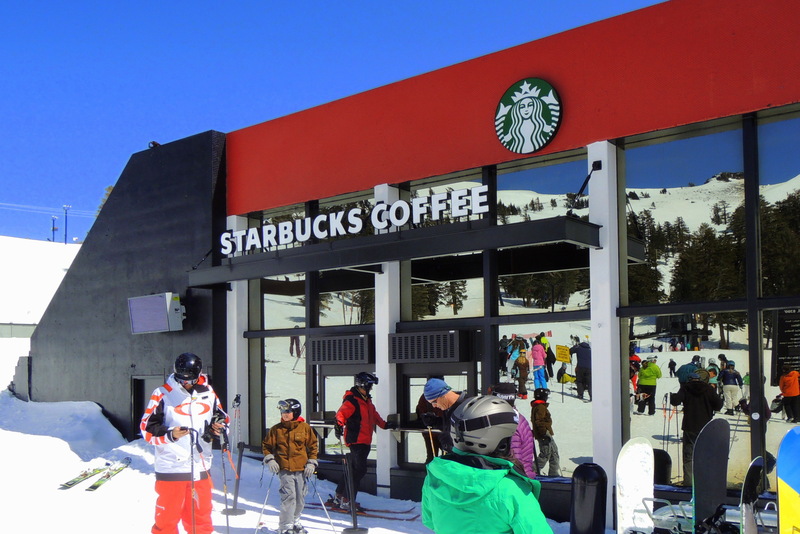 The Sugarpine Engineering team designed MEP systems for the passively-heated Starbucks at the top of Squaw Valley’s famous Gold Coast Funitel. This Starbucks has the world’s first and only “ski-thru” window at the top of a mountain. The project includes massive south-facing glass for passive heating, a fresh-air “economizer” cooling system, and is heated and powered by Gold Coast’s legendary on-mountain trash incinerator system. The incinerator system provides electricity and heat to the entire complex, and was the brainchild and favorite of Squaw Valley’s engineering genius, the late Hardy Herger. We’re proud to have been a part of this iconic project!